LIMA — Representatives from Central State University met with students at Lima Senior High School Wednesday to encourage them to pursue careers in teaching. 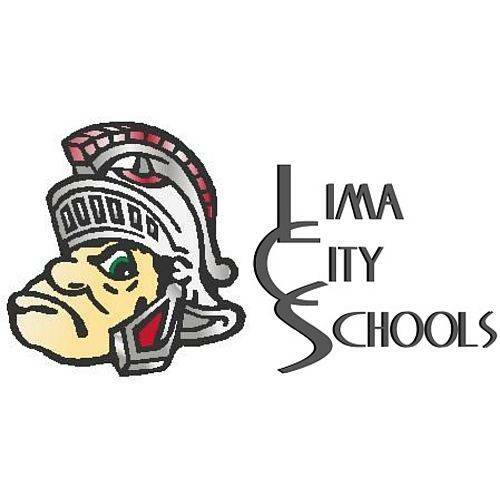 The university and school have formed a partnership with the intention of attracting graduates from Lima Senior to attend Central State University for teaching and return to Lima City Schools to teach. “We want to grow our own teachers, specifically African Americans,” Lima City Schools superintendent Jill Ackerman said in a press release. Central State University is historically an African American university in Wilberforce.